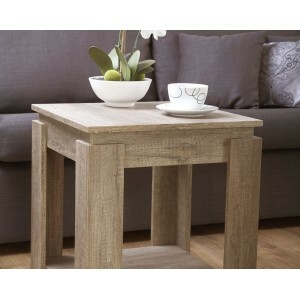 Part of our popular Canyon Oak range, this coffee table is ideal for any contemporary home. 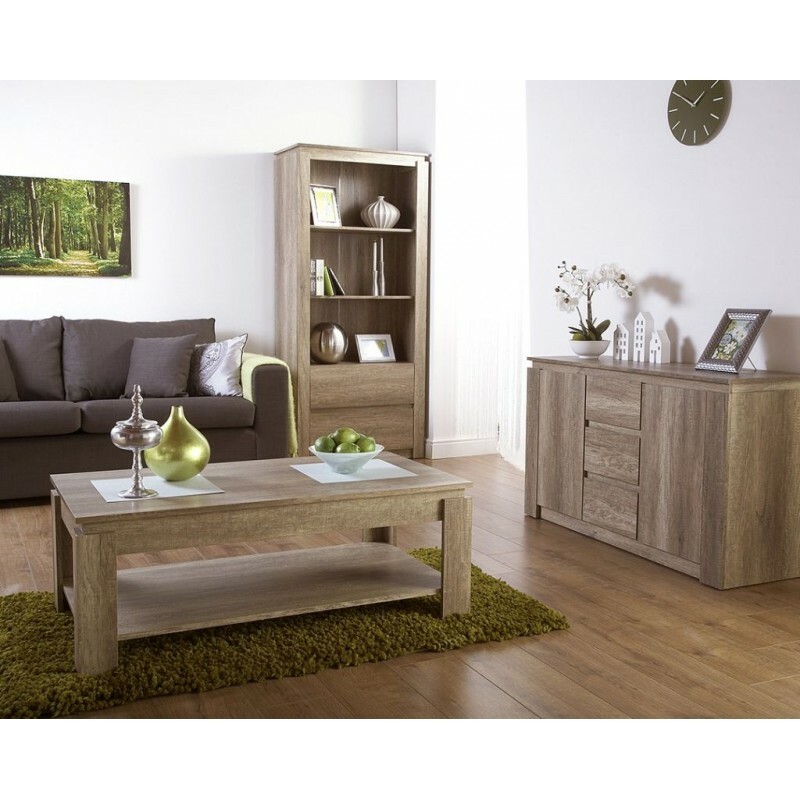 This luxury piece of home furniture features a stunning 3D effect Oak finish, that will bring a touch of class to your living room, lounge, conservatory etc. 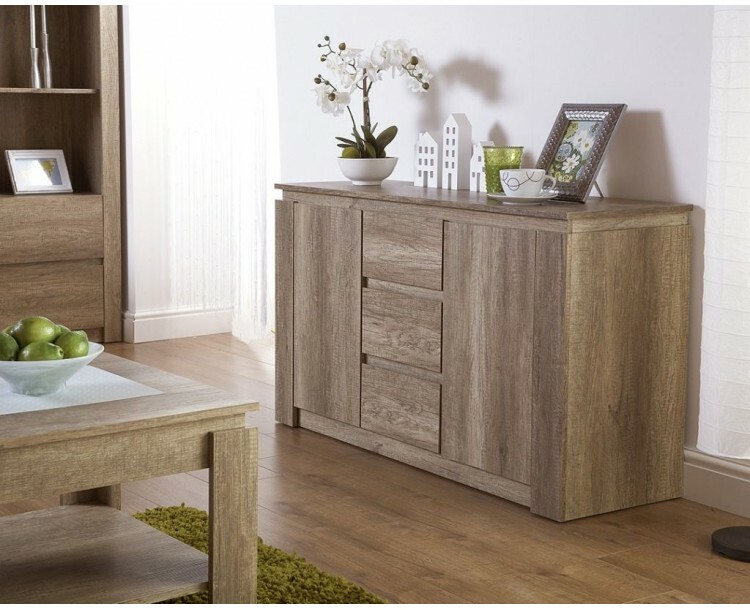 Finished in a distinctive oak effect 3D paper foil, this elegant sideboard unit from SuperSaveUK is sure to be the focal point of any room, regardless of design or decor. 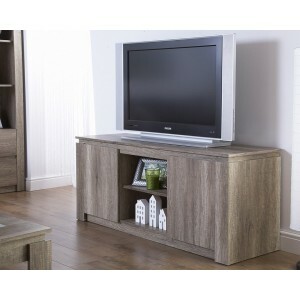 Its majestic appearance is caused by the irregular saw marks which really give the unit an understated luxury feel. 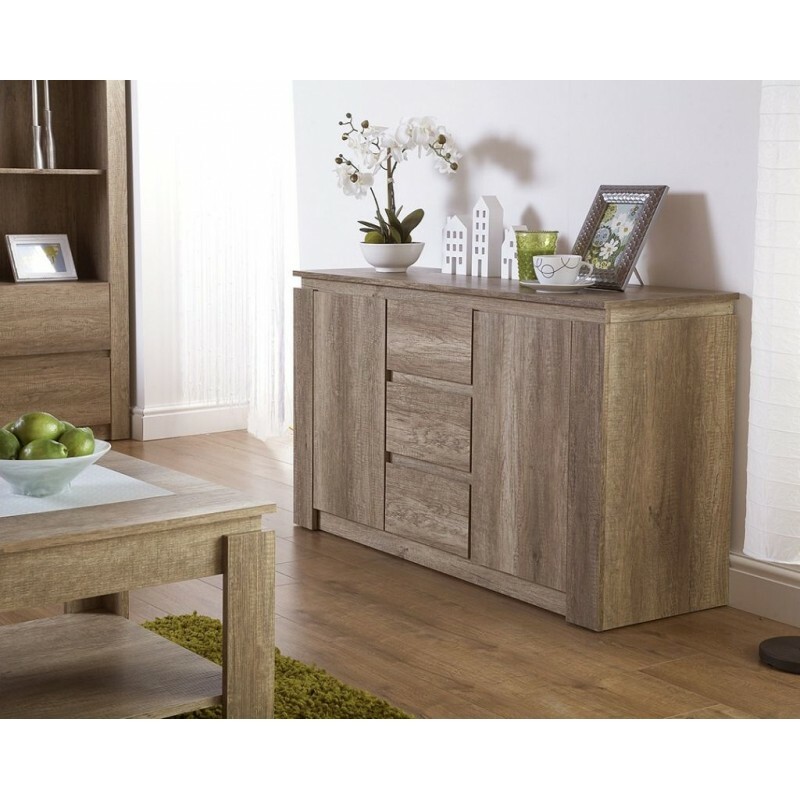 Part of our Canyon Oak range, the unit is hard wearing and built to last by expert craftsmen.